I’m a sucker for a good advent calendar, and they seem to get more elaborate and clever each year. These are the best ones I’ve found for 2013 if you want to do the Christmas countdown in style. I can’t think of a more pleasant way to start the day. 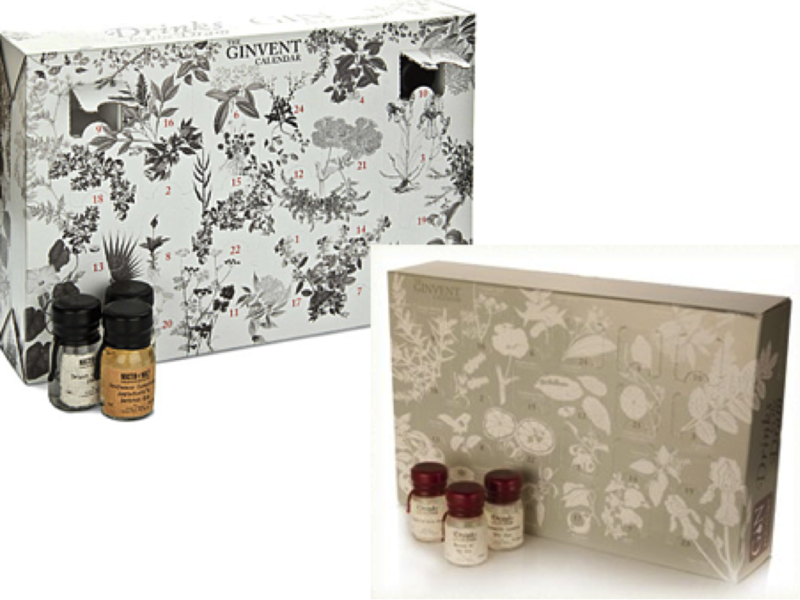 A choice of two Gin calendars – either the original Ginvent featuring 24 gins, ranging from UK, British and juggernaught brand names, or the Craft Calendar, made by artisanal distilleries. Meh, who cares which one, down the hatch! 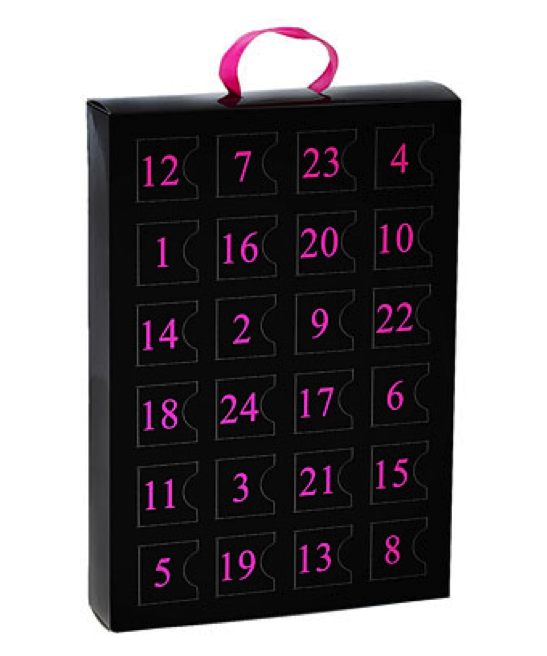 As someone who can easily go months without paying due care and attention to her nails, this advent calendar could be a winner. The Mini Mani Month gift set from Ciaté offers 4 textured manicure toppers (you know, glitter, sequins etc) , 19 of Ciaté’s best selling mini Paint Pots and a full size varnish, all for less than two official manis. Biscuits. 24 days to eat them. Don’t be ridiculous. 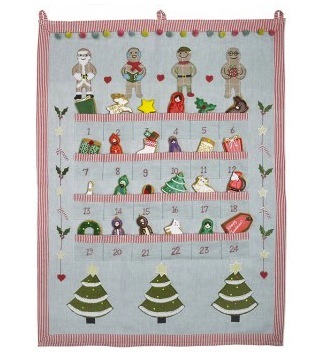 We all know that in Biscuiteer land, Christmas will be arriving on the 7th at the latest! 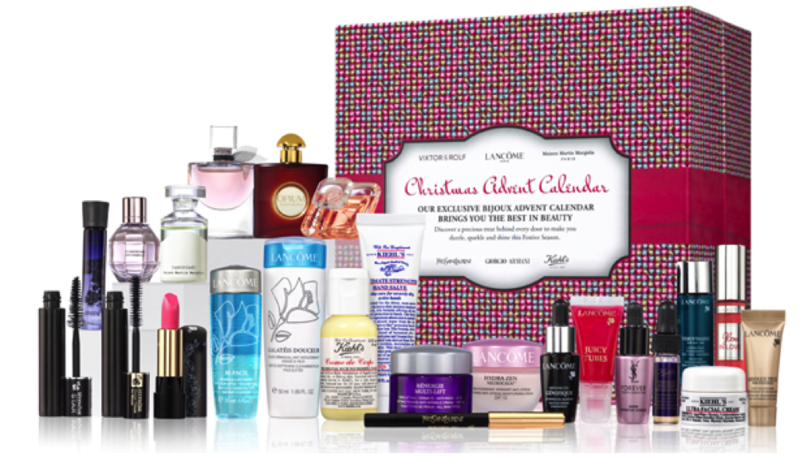 I love every single itty bitty thing about Selfridges, and that includes this brilliant advent calendar, rammed with 24 luxe beauty treat from the world’s biggest beauty brands including Lancôme, Yves Saint Laurent and Kiehl’s. 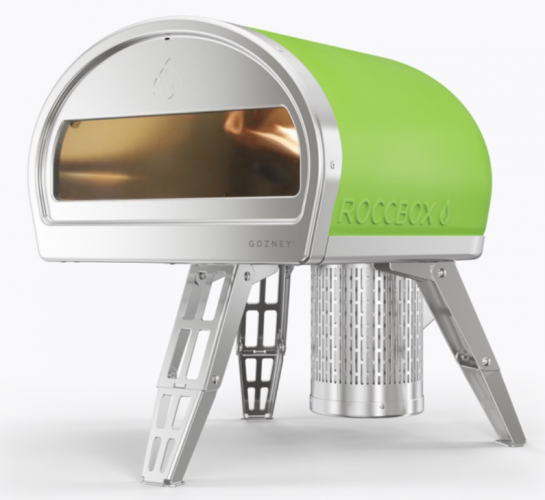 Costs a bonkers amount of money but would be loads of fun for a small business. Dooku’s Solar Sailer, Coruscant Freighter and AT-TE. No I’ve never heard of them either. Ask your kids! 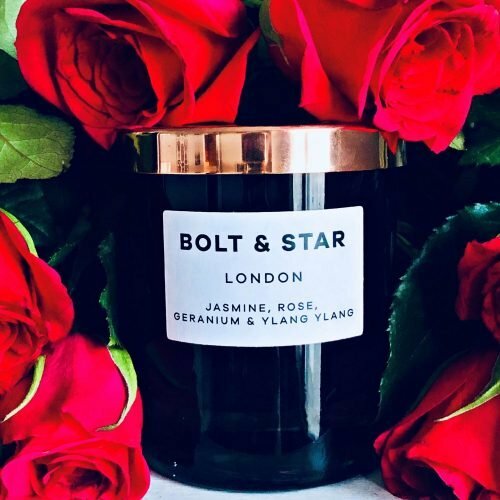 Teenage alert… A god way to get your ungrateful, spotty, self-indulgent children (sorry, is it just mine?) to truly appreciate your love, care and all-round brilliance. 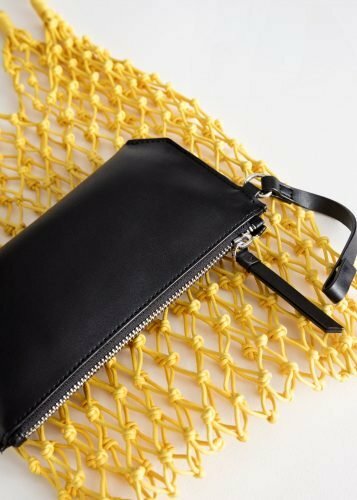 This TopShop-tastic advent calendar, features 12 pairs of stud earrings, 4 ditsy fine bracelets and 8 necklaces, all for £28.99. Bargain. One Doctor Who advent calendar, and whole load of Daleks. We will exterminate the chocolates! We will exterminate the chocolates! 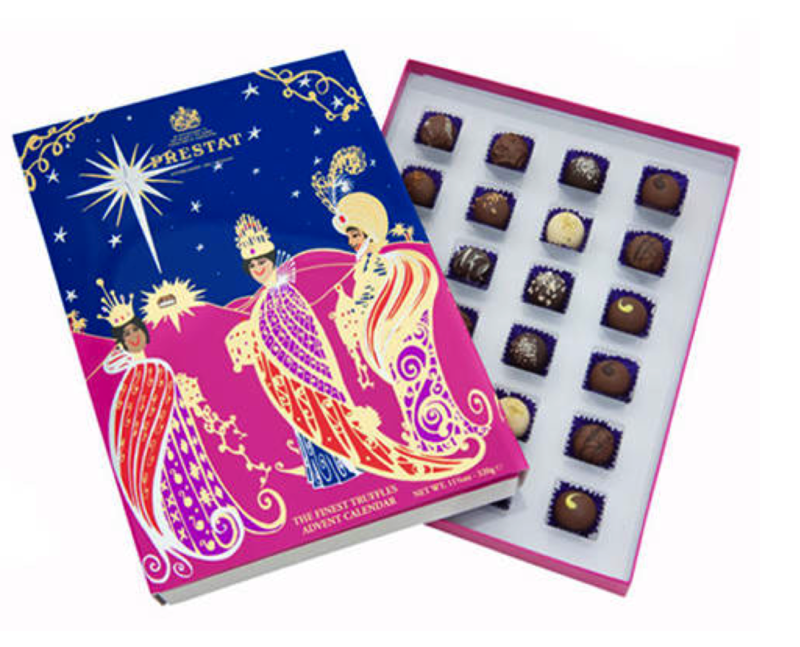 One of London’s oldest chocolate shops, and previous holder of two Royal Warrants, Prestat choccies are of course super luxe and entirely utterly gobbletastically divine if you don’t mind spending £30 on 24 bijou sweets. One for the girls. A charm necklace, bracelet, and a whole load of Benefit beauty goodies just in time for the Christmas parties. Raid the doors NOWWWWW! 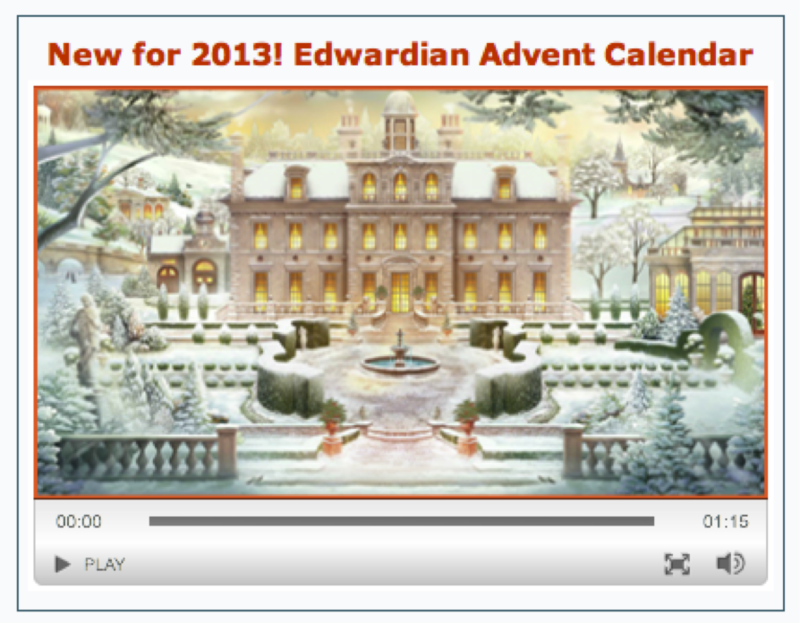 Ah, I love Jacquie Lawson online advent calendars – they’re really fab fun for kids who love clicking through to the lovely animations each day. This year is an Edwardian country house scene, full of elaborate Christmas preparations, and games exploring magnificent library, garden and house. Great value at £2.50. 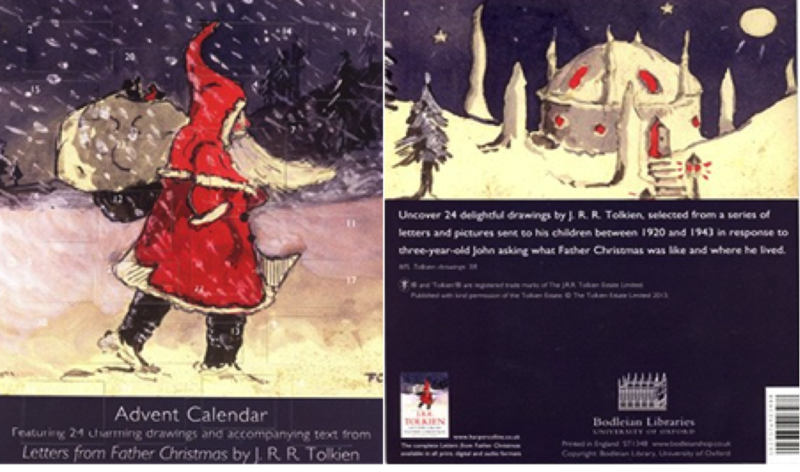 I love this inventive card from Oxford’s Bodleian’s Library – 24 delightful drawings by JRR Tolkien, selected from a series of letters and pictures sent to his children between 1920 and 1943 in response to three-year-old John asking what Father Christmas was like and where he lived. A gorgeous idea. 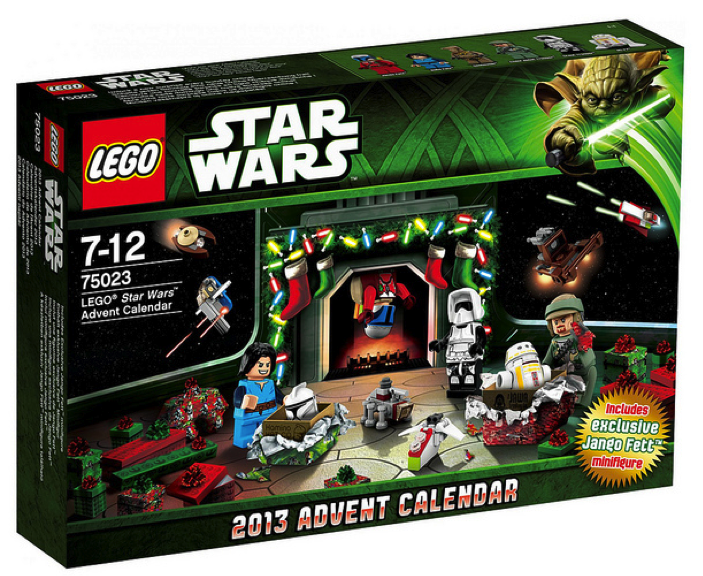 £95 for an advent calendar? But of course! 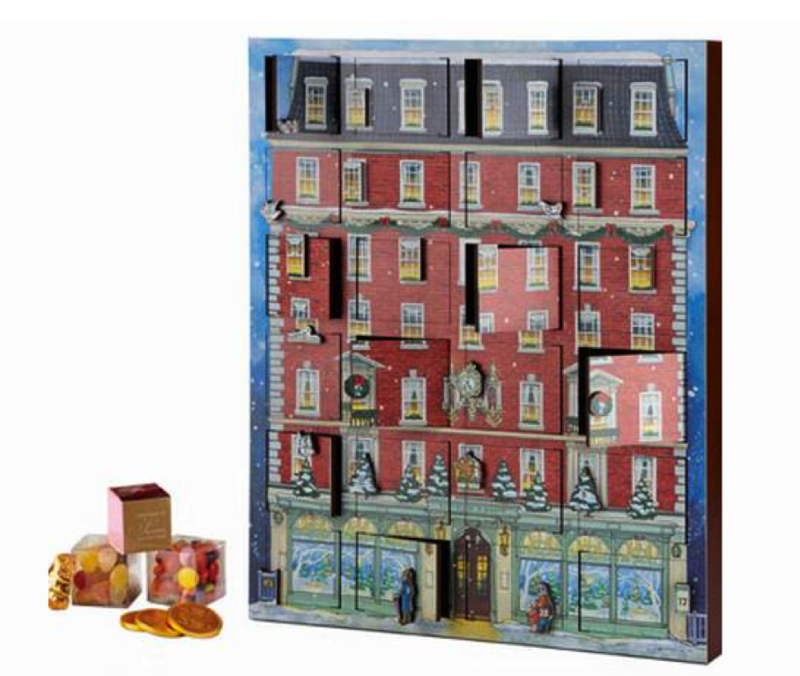 Your hard-earned money get a wooden model of Fortnum & Mason filled with your favourite sweets and choclates, and the ability to buy a refill for a mere £45. One for the tourists.